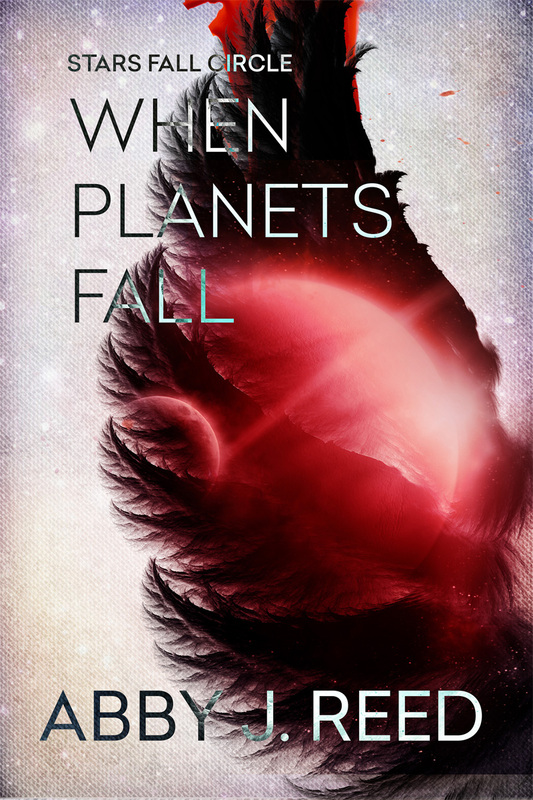 BlogHome » Blog » Stars Fall Circle » WHEN PLANETS FALL Rockstar Book Tour Schedule! To help celebrate the 1 month until release (squeal!! 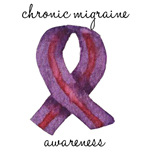 ), Rockstar Book Tours organized a book blog tour for me! I’m giving away a free copy of WHEN PLANETS FALL as well as some swag. If you want to read reviews, interviews, guest posts, or even follow along for a chance to win a copy, here’s the schedule below! If you’re participating, good luck!! 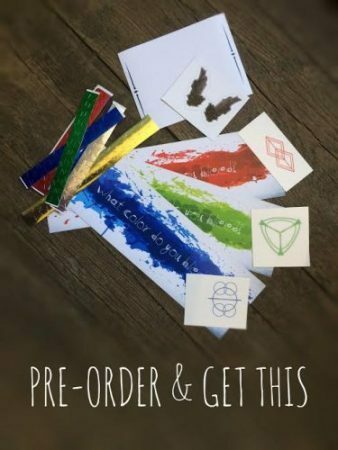 previous post: Pre-order WHEN PLANETS FALL Giveaway Goodies! 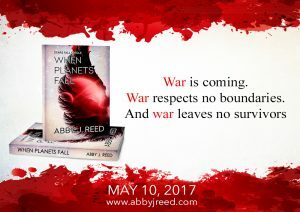 next post: WHEN PLANETS FALL releases today! !